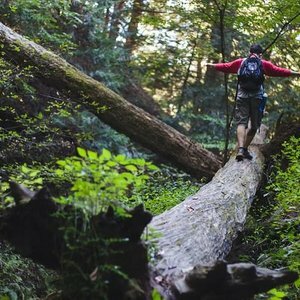 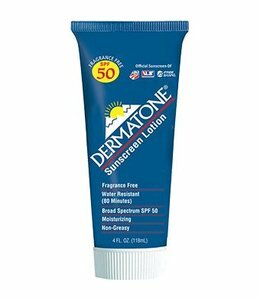 DERMATONE SPF50 TUBE 4 OZ provides extra sunscreen protection for your time outdoors. 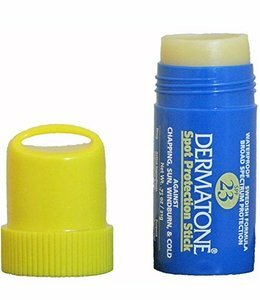 The Spot Protection Stick SPF 23 .75 oz is great for applying sunscreen to specific spots of skin without running into your eyes. 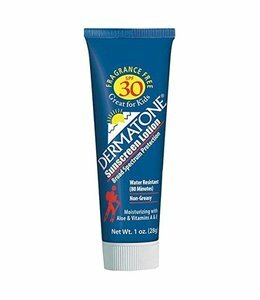 Sunscreen Tube SPF 30 1.0 oz disappears on your skin and is a light, non-greasy lotion. 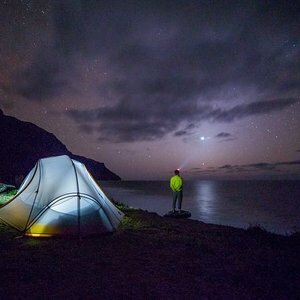 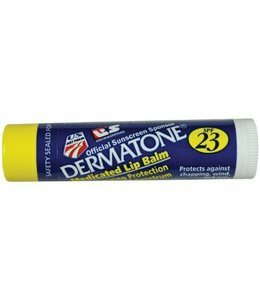 Use Medicated Lip Balm SPF 23 to speed healing of chapped lips and to prevent further chapping.